Mother Bernardette Thelma Kilgore was born on January 3, 1935, in Detroit, Michigan to Lillie Bell Martin and the Late Bishop George Washington Martin. She was the 8th of 12 children, Bernardette graduated from Inkster High School and attended Wayne State University in Detroit, Michigan majoring in English. Bernardette had many hobbies that she enjoyed; softball, tennis, cooking, crossword puzzle, playing her saxophone, and of course, singing. She was employed in several fields of work. She worked for the Internal Revenue in the collections department; she was a dedicated employee at Northville Hospital as a nursing attendant. Lastly, she retired from Michigan Bell where she served in sales and customer service and later became a Supervisor in the repair department. While employed within Michigan Bell, Bernardette also formed a company choir who sang for many events throughout the city of Detroit. Bernardette was first married to Charles Adams and to their union, they were blessed with one child. Some years later God blessed Bernardette to marry the absolute love of her life, Jessie E. Kilgore, Sr. and to this union, two children were born. Bernardette gave her life to Christ at a very young age starting her journey at Solomon's Temple where her Pastor was Bishop Bonner. While a member of Solomon's Temple, she sang with the original Joy Bells Choir. After several Years there, God led her to another church; the New Liberty Apostolic Faith Church pastored by the late Bishop G.M. Boone. While at New Liberty, Mother Kilgore participated in several auxiliaries and held many positions. Mother Kilgore was the Church Secretary, the Choir Director, and the Choir President. 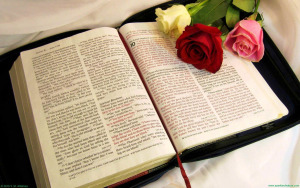 After years of serving, God spoke to her father the Late Bishop G.W. Martin blessing him at the early at of 85 to begin pastoring a church. Tuesday, February 5, 2019, at Peoples Funeral Home, between the hours of 1-7 p.m. Mother Kilgore funeral service will promptly start at 7:00 p.m. at Peoples Funeral Home Chapel, located at 886 N. Farish Street - Jackson, MS 39202. Mother Kilgore remains will be taken back to her home state of Detroit, MI. 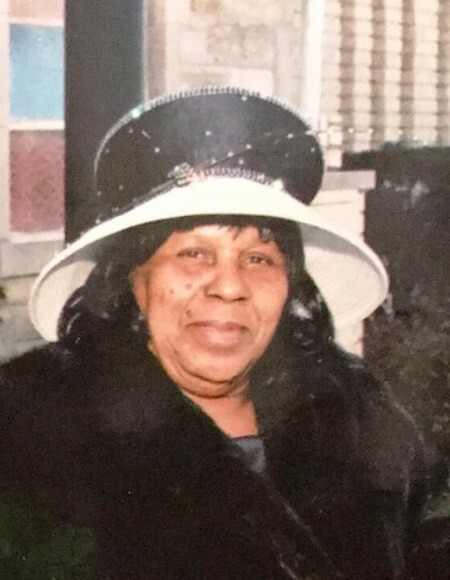 A second funeral service has been prepared in her honor for Saturday, February 9, 2019, at 11:30 a.m. at Holy Temple Church 8590 Esper Street - Detroit, MI 48204. Services entrusted to Swanson Funeral Home - Detroit, MI.